Godrej Alive: Live every moment of life and create memories that can be cherished for a lifetime! 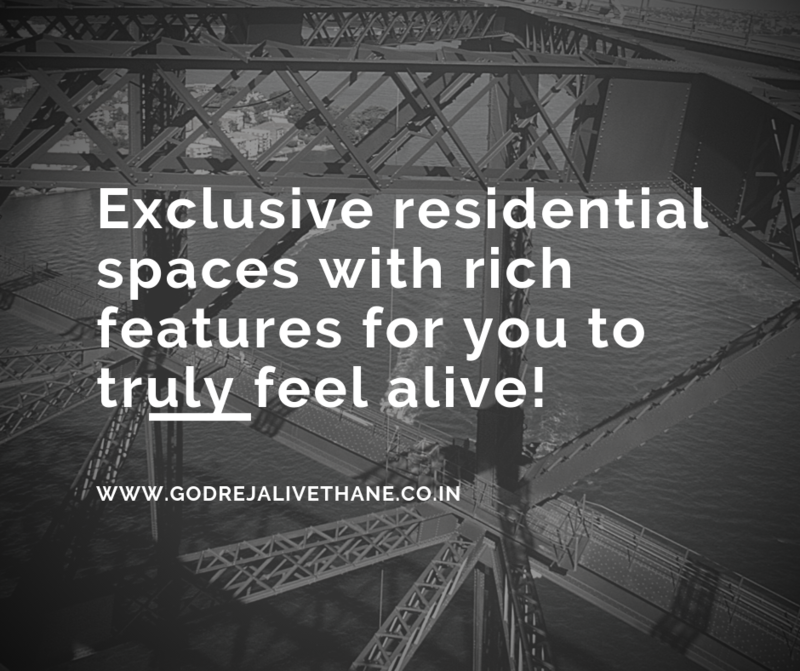 Godrej Alive is a new residential project by Godrej Properties Limited that offers every element of luxury and comfort for a rejuvenating lifestyle! Spread over vast acres, this development offers 2BHK, 3BHK and 4BHK luxury apartments with superb area sizes to meet all your needs and requirements perfectly! 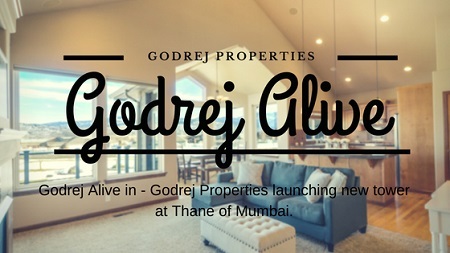 Godrej Alive Mumbai is an impeccable development and another addition to its wide range of unbeatable residential developments! You will find apartments that contain branded fittings & fixtures, vitrified flooring, decorative doors, large balconies and windows providing mesmerising views, gorgeous kitchens with ceramic flooring, high-quality counters and multiple provisions, safety features and the list goes on. This development does not run short on external amenities and offers only the best! The external amenities include a clubhouse, gym, yoga deck, jogging track, swimming pool, dedicated tennis court, barbeque area, amphitheatre, landscape garden and well-trained security. Situated at Mulund in Mumbai, Godrej Alive Thane, Mumbai has a number of your daily landmarks in close proximity and offers a life of convenience that will satisfy your soul! From schools and colleges, to hospitals, medical centres, malls, shopping centres, cinemas, cafes, restaurants, clubs, pubs, retail outlets, supermarkets, public transport and more, you can access them all, without worrying about long-distance journeys. 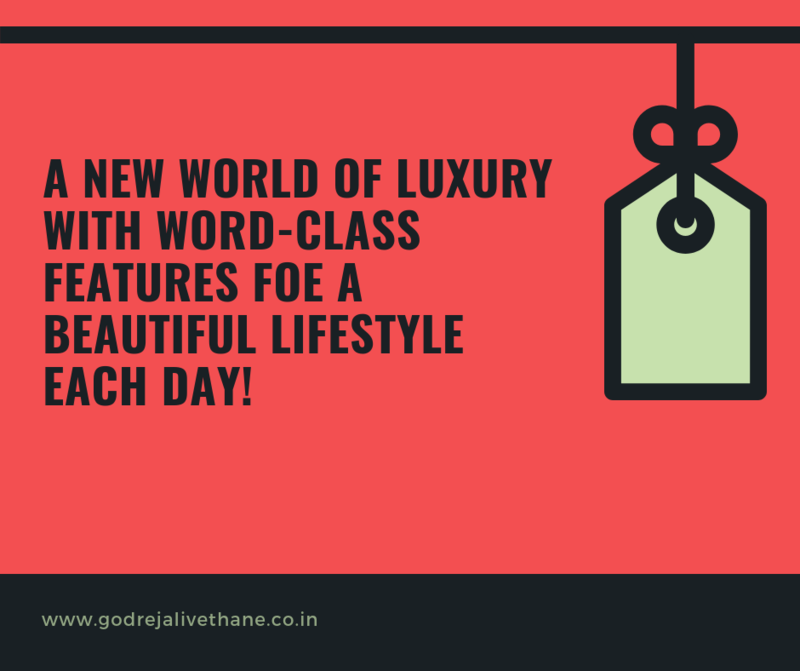 Godrej Properties Limited always focuses on offers world-class luxury at budget-friendly cost and the same applies to its latest development as well. The apartments at this residential development are affordable and truly hard to resist! To top it off, you can also choose from a number of payment plans along with home loans at low interest rates, NRI services and more. Welcome to a world of luxury and comfort that will always make you feel fresh and alive! 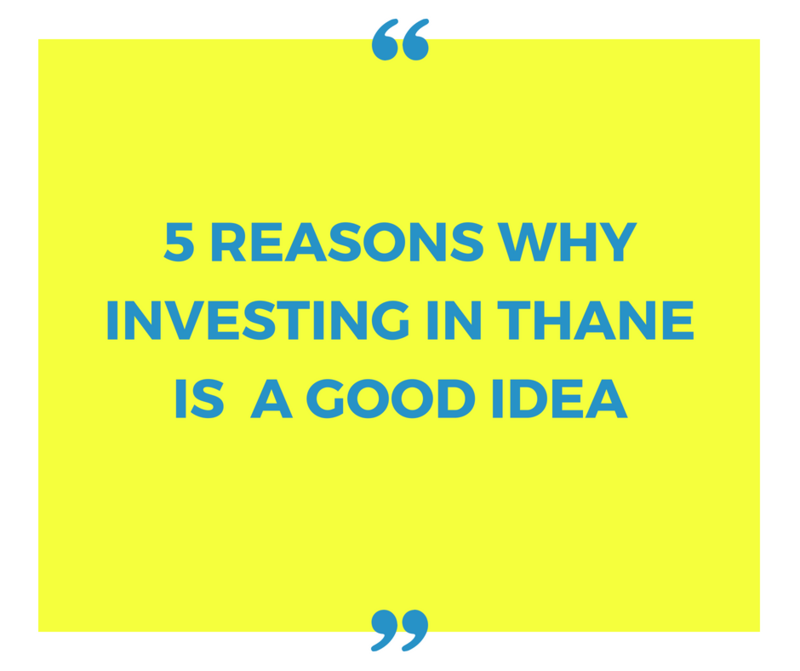 For investors and homeowners willing to invest in property in Thane, this is the right time to buy the apartments. The property prices are likely to rise in the coming months. 51+ amenities available in the project. 8 Towers in total - 4 towers to be launched now . 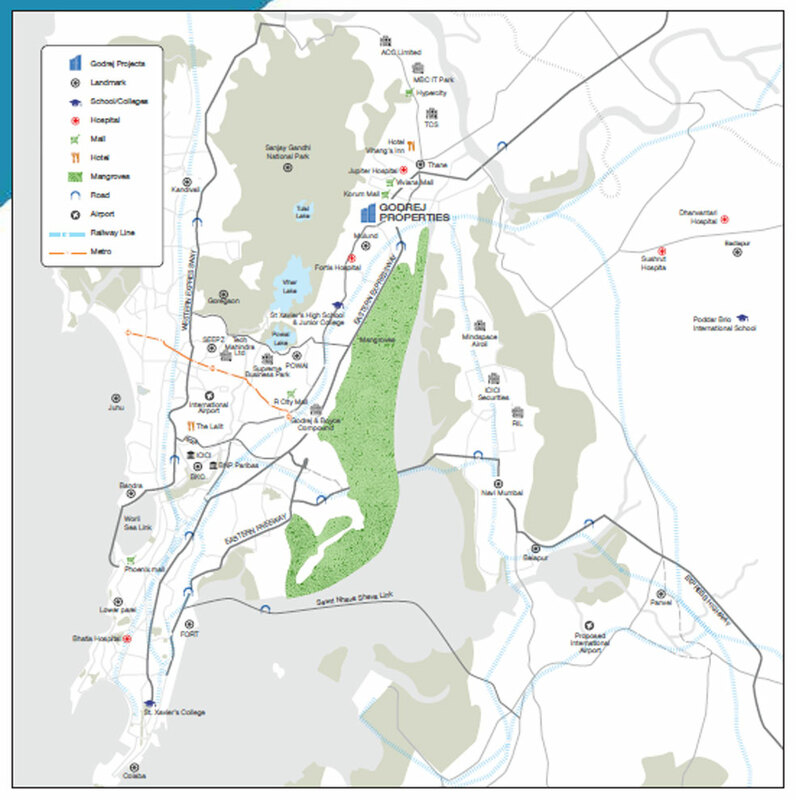 Thane-Belapur Road - 20 Min.